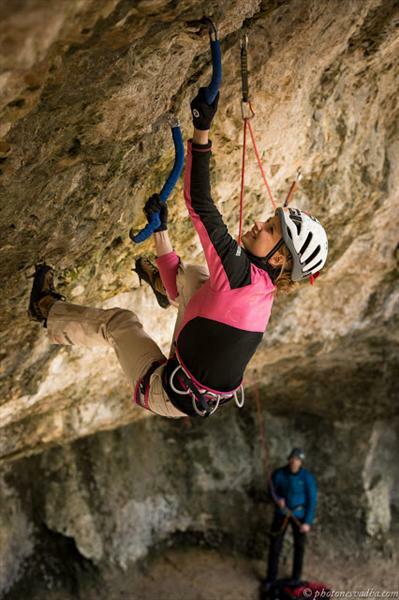 What do I enjoy about climbing? How did I start climbing? 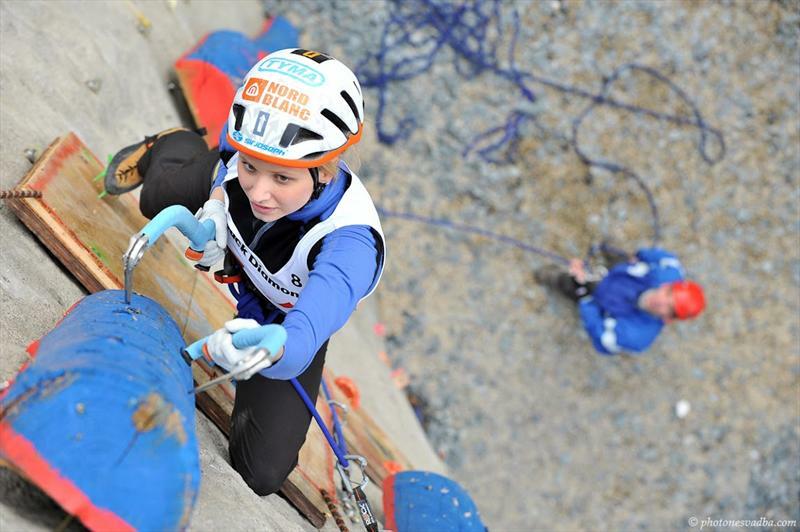 I started climbing when I was an eight-year-old girl, by the side and with the aid of my father, who was a great climber. Why do I take part in competitions? 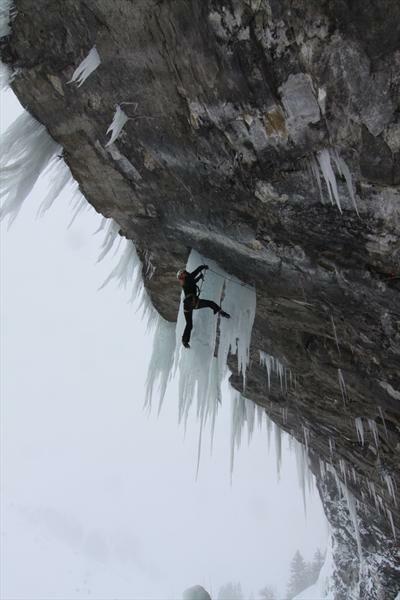 My the most impressive climbing experience? The moments of fear, anticipation, and uncertainty when an ice avalanche was falling towards my partner and me when descending Jedi Master. An unplanned bivouac without proper equipment in -10°C during the end of our ascent of the north face of Mönch, feelings of gratitude for Maja who warmed my frostbitten fingers on her belly. All of the great times that I've spent around cliffs and mountains, where I could be with my friends and partners. Finally go to the dentist because I must have my tooth pulled out. Unpack a bunch of bags after moving. Fill in another questionnaires, which you boys sent me. 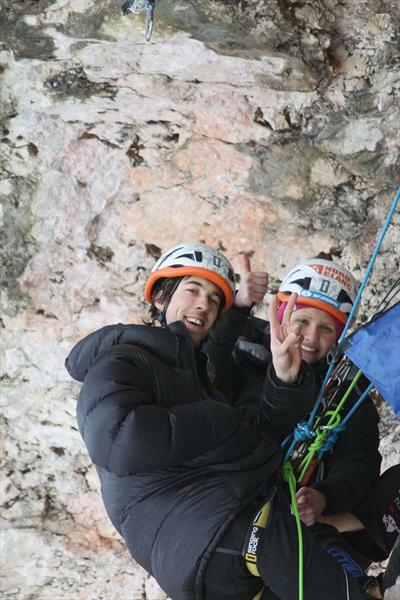 And finally to continue living the wonderful adventures that I encounter while climbing in any shape or form, and to enjoy the sheer happiness that it provides me with. 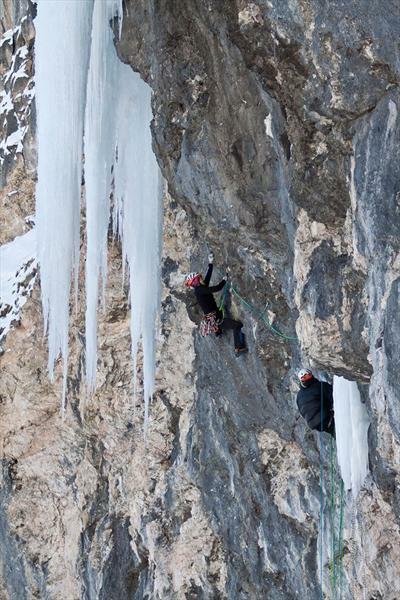 Saphira M15-, Lucka made the first ascent of Saphira, a mixed climb graded M15- at the The Fang Amphitheater in Vail, Colorado, USA, January 2016. 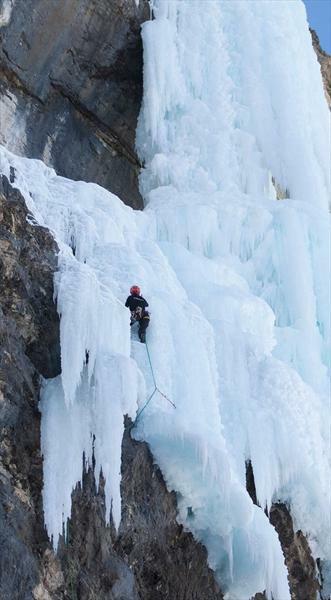 Lucka won in Ouray, Lucie was 1st at Ouray Ice Festival in Colorado, USA, January 2016. 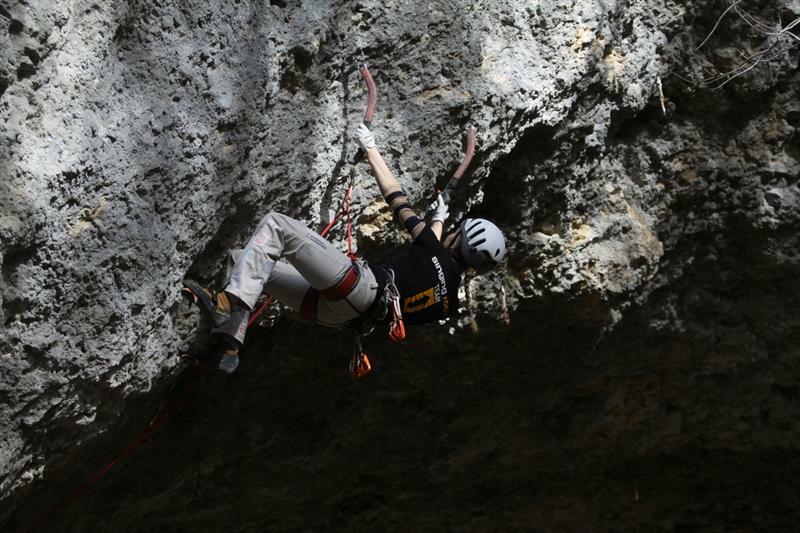 Low G Man D14, At the drytooling crag Bus del Quai di Iseo Lucie Hrozova has made the second repeat of Low G Man, the hardest total dry climb in Italy. February 2015. Pray for Power M13(+), a few pictures from Starzlachklamm, Germany, from one of the most difficuilt drytool route. February 2014. Bafomet M14, Lucie repeated Bafomet M14 in Tatra Mountains (Poland). 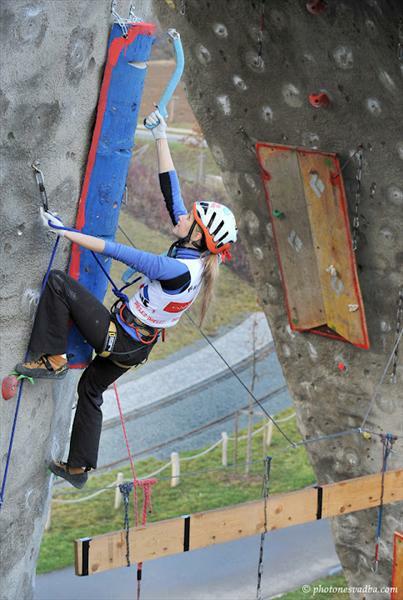 It's the first female ascent on this route and fourth in order. February 2014. 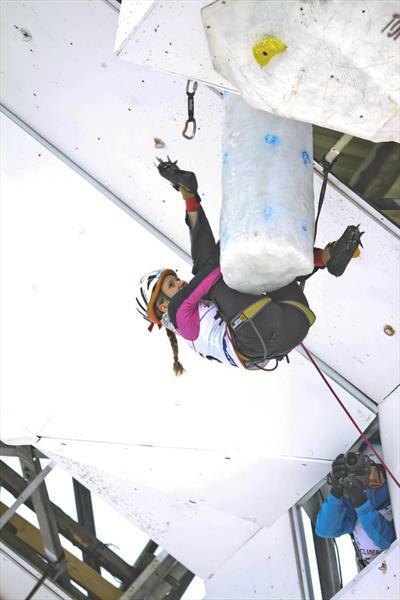 Lucka again on the winners' podium, 3rd place in the World Cup in ice climbing in Kirov, Russia, overall 4th place in the World Cup in ice climbing, season 2012/2013. 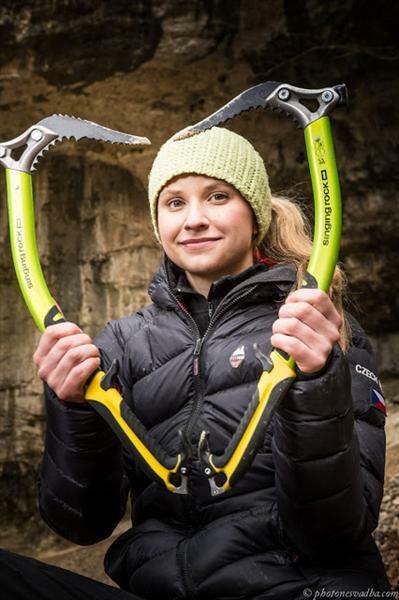 World Cup Ice Climbing winner, Lucka won the first ever gold for the Czech Republic in difficulty climbing in ice climbing, Busteni, Romania! 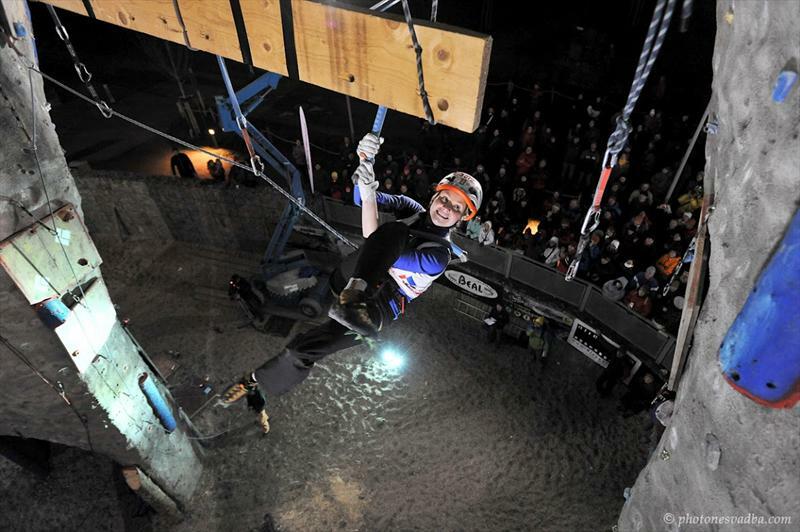 Spiderman M13, Superman M13+, Lucka Hrozová's dry-tooling blast; only the third one is left – Ironman M14. 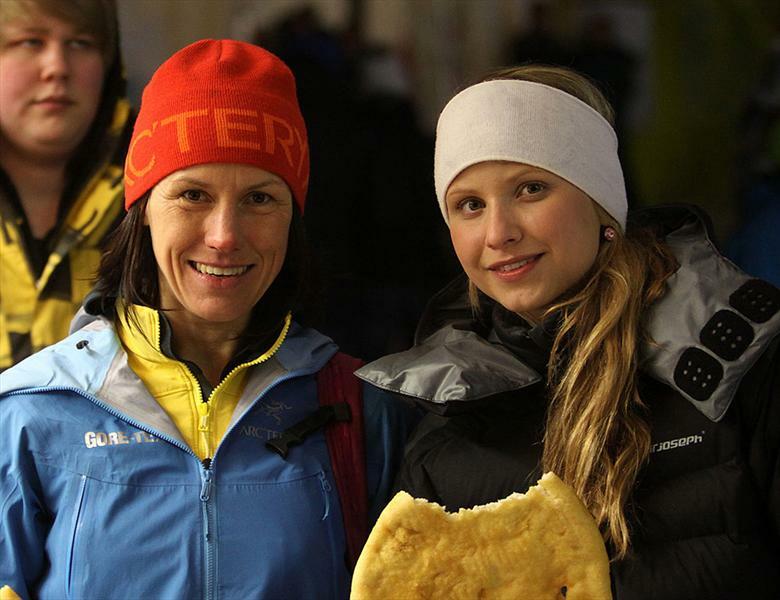 Mountaineer of the year 2012, Lucka and Míra Matějec won the 3rd place for climbing the Illuminati route. 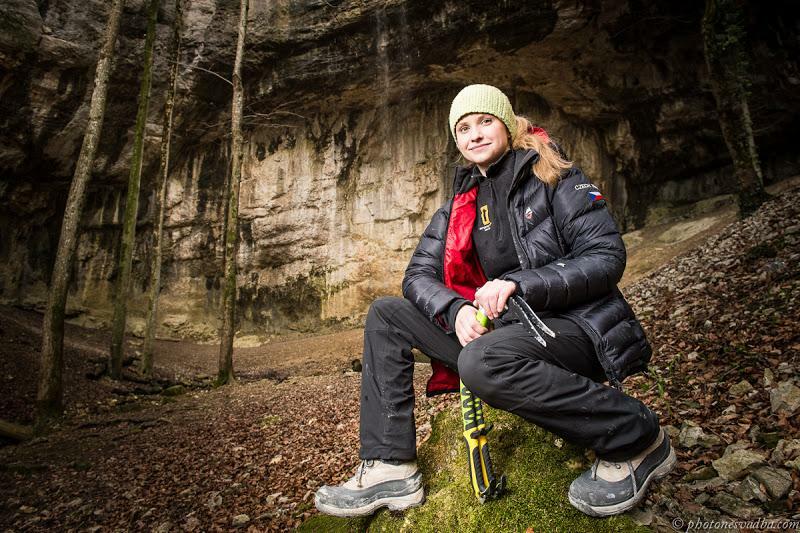 Ascent of the year 2012, Lucka and Míra Matějec won prize Ascent of the year in the Ice climbing and dry-tooling category for climbing Illuminati M11+, WI6+. 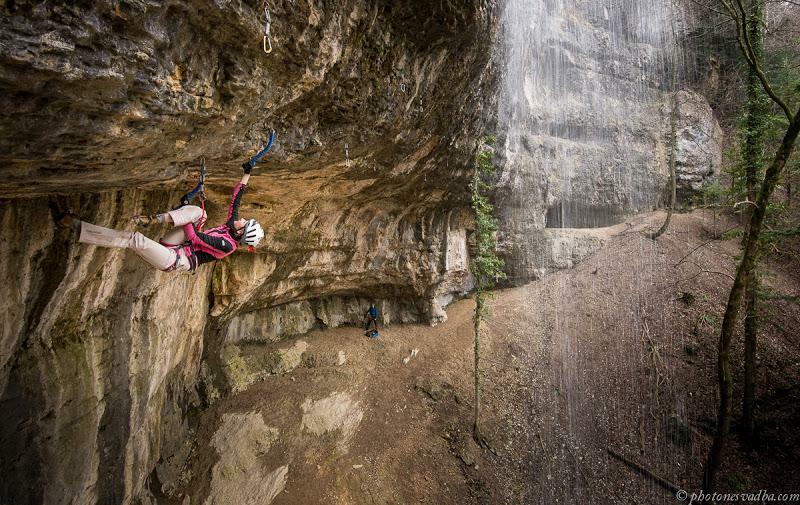 Illuminati M11+ WI6+, Lucka was the second woman in the world to climb a recognized route M11+ WI6+ in the Italian Dolomites, all pitches OS! February 2012.